There might be myriad reasons in your daily life for which you might be required to make official communication with another person acting in their official capacity. This objective is often achieved through the use of a Letter of Intent. 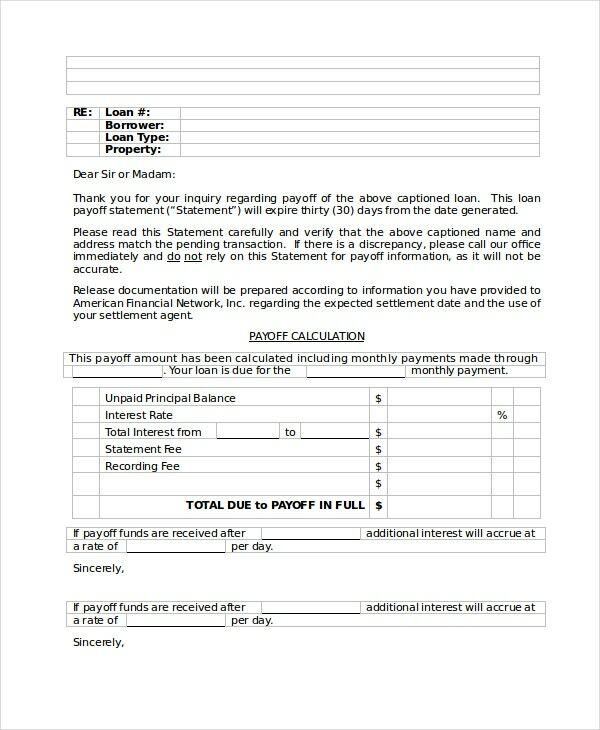 Parties entering into a letter of intent or a sales letter should be aware that such letters might or might not have certain legal ramifications and therefore, these templates can assist them in drafting and recording adequate official documents. 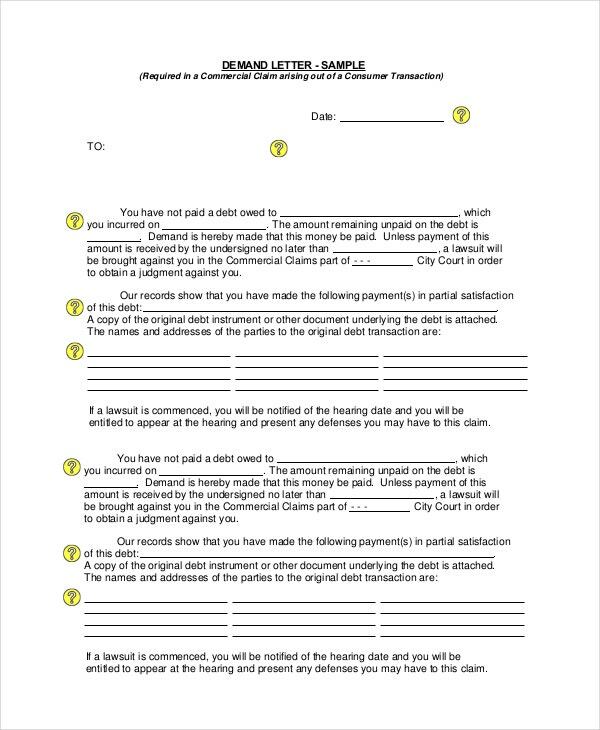 This sample demand letter template can be edited, personalized, and used to send a party a written notification about an unpaid debt and the following consequences of the action in order to obtain a judgment. 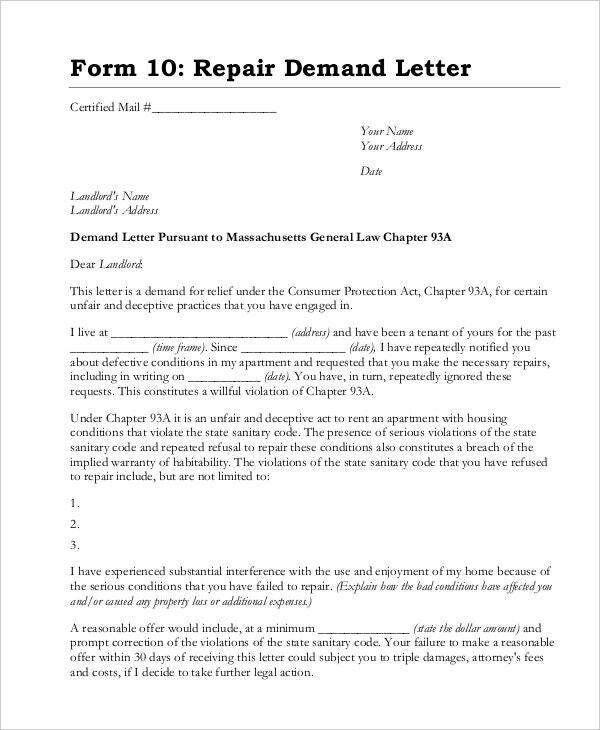 If you are in need of a template format to notify your landlord about the impending damages in your house which need to be looked into and repaired right away, you can customize the Repair Demand Letter sample. 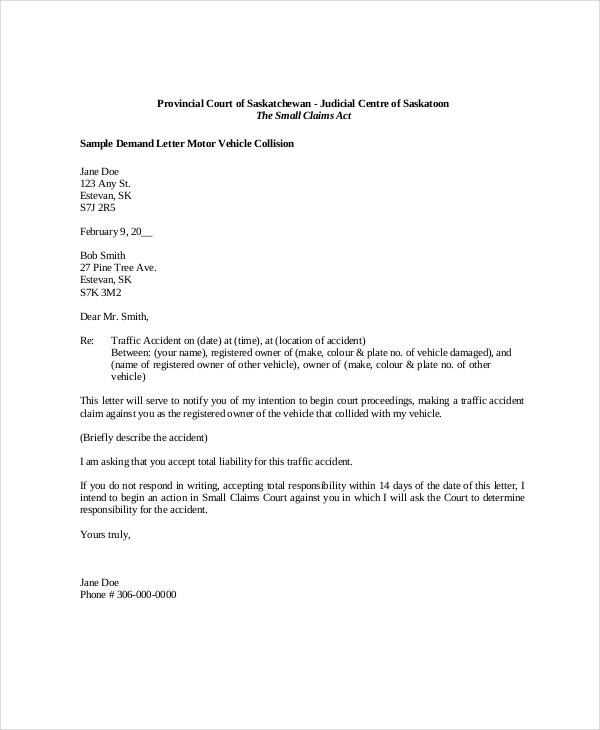 With the Demand Letter for personal injury, one can create a detailed and clear narrative about the personal injuries and the consequent claim of insurance caused by a third party chiefly on the aftermath of a road accident. 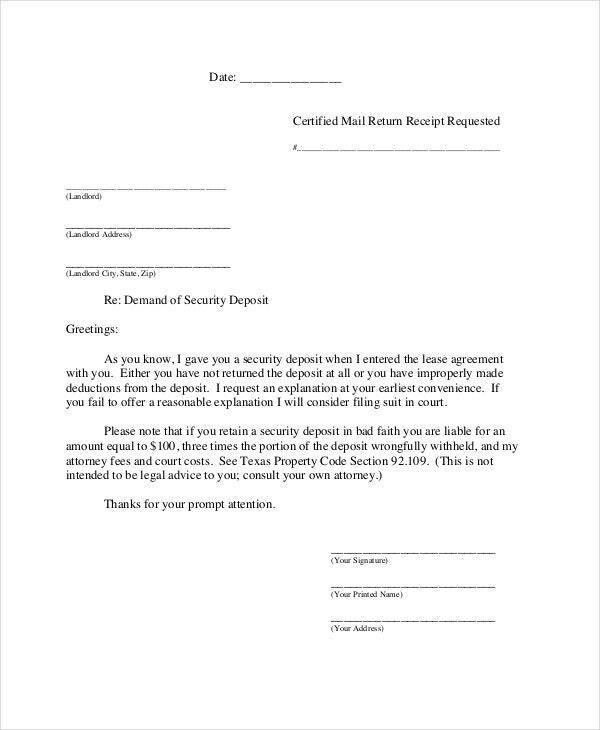 Drafting official letters could be quite cumbersome and time-consuming and therefore this template can be safely utilized to form the crux of an attorney demand letter intended to be sent to an official. 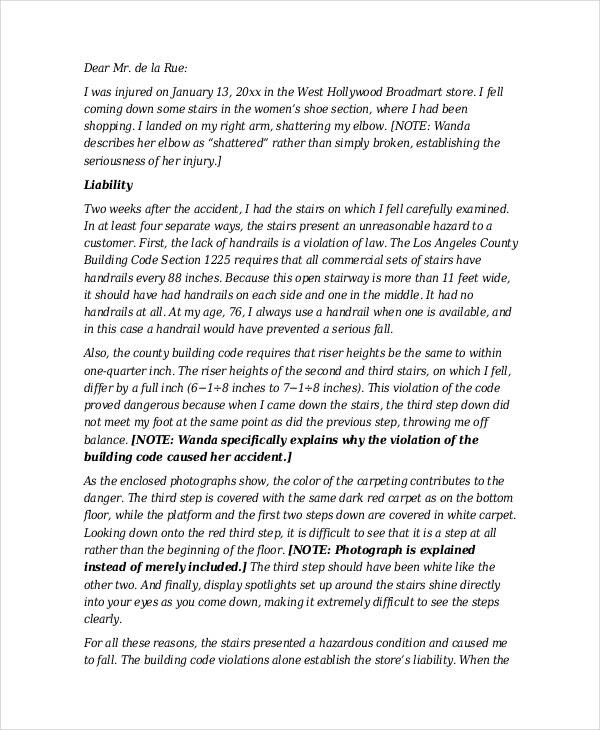 If you work in a supplying industry, this document template can come to your rescue when you have to prepare an official format for demanding samples from the insurance company. How to use the Sales Letter Formats? The Sales Letter formats demand the ability to discuss important and formal agenda with a colleague, an acquaintance, a professional or anyone else in your business circle. Official letters are typically written to inform about something, strike a deal, explain a cause, make an announcement, or a specific request. The template formats available here can be edited and personalized and made into professional documents. Gone are the days when you had to create such documents from scratch. With the help of these simple customizable template formats, you can simply download them, create sales letters in a jiffy and save a lot of time. 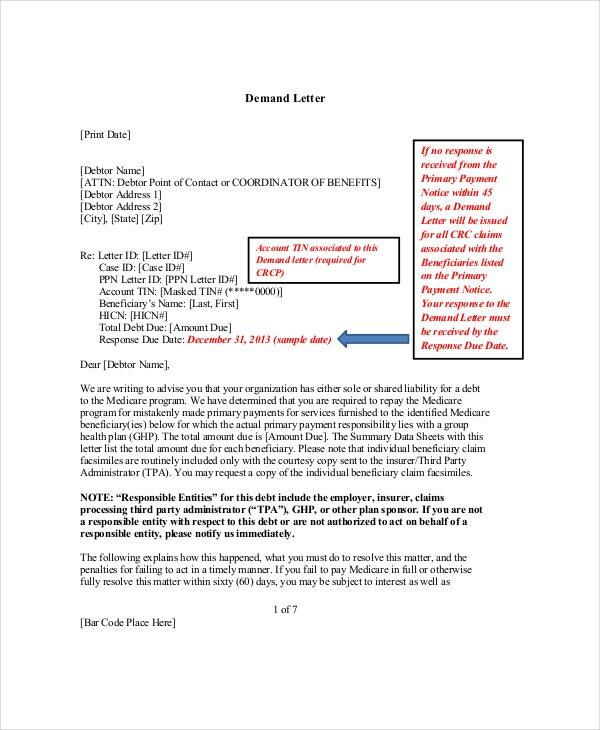 What are the Benefits of using the Sales Letter Formats? Drafting an official Formal Letter with an agenda might be gruesome for many of us because of a number a reasons – a. it might not be possible to remember the standard format of writing official letters at all times. 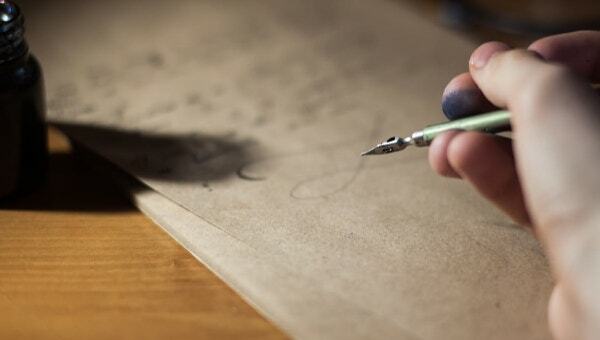 b. drafting letters require some time which many of us are pressed for. 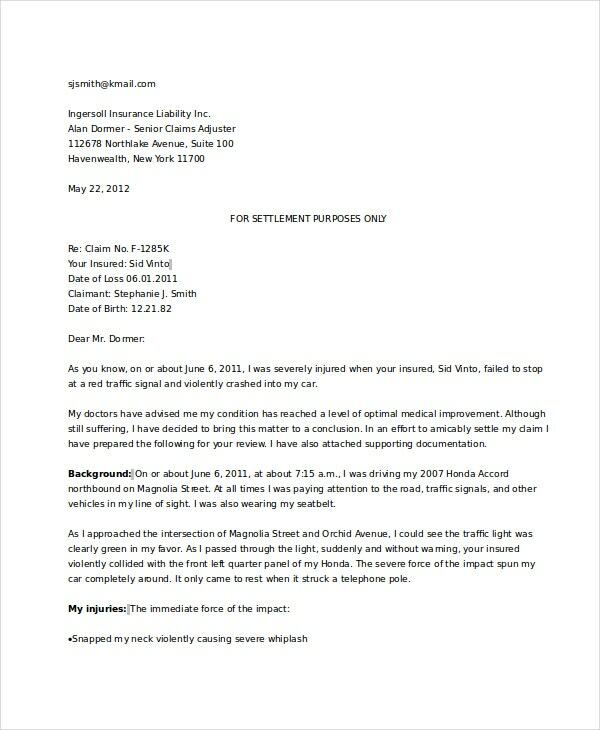 Therefore, the standard sales letter formats are here as a saving grace. Equipped with a simple but crisp draft along with an editable interface, these template documents can be easily personalized. The superior choice of language along with an array of drafting options makes these documents extremely useful in our daily lives. 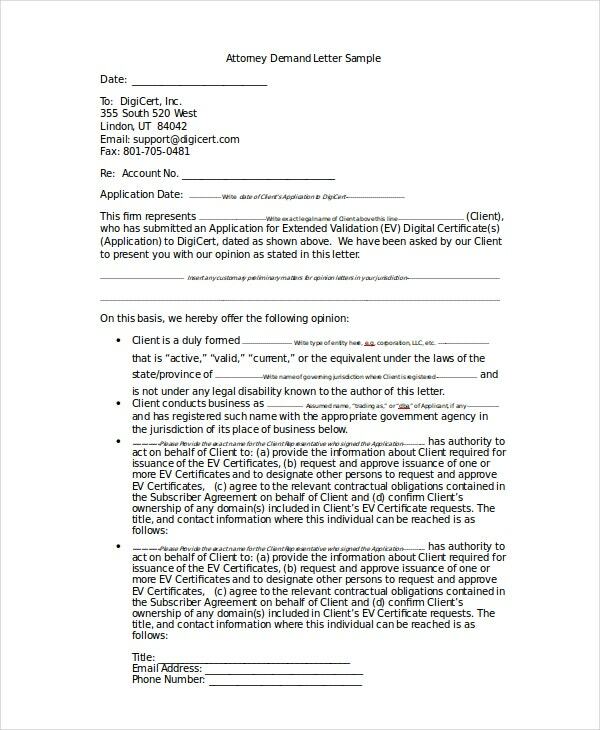 A letter of intent is an official document used to set the binding rules of an impending negotiation. Drafting official letters could become quite a hassle owing to the intricacies involved in getting the format correct and selecting the most fitting language. 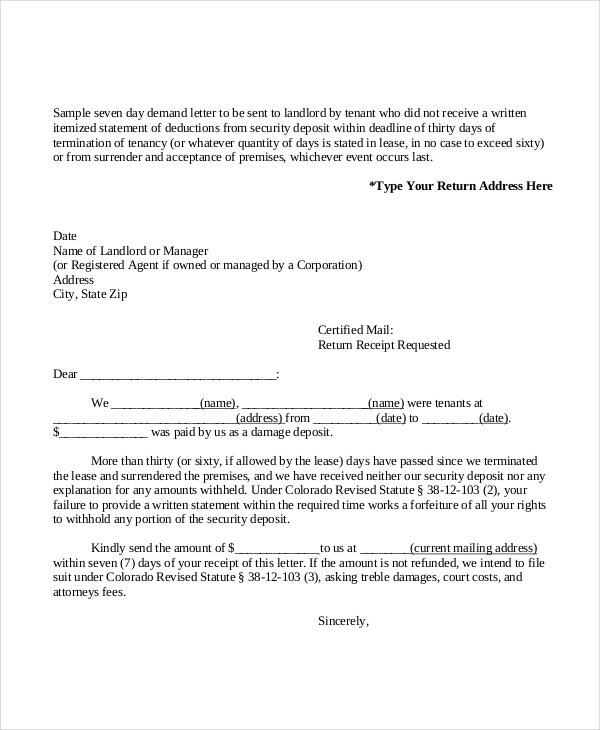 You can use the templates attached here to draft such letters with ease.